The clocks have gone back, the leaves are falling, the temperature has dropped. That can only mean one thing! Christmas is nearly here! Bath, as usual is beautiful; with our glowing Georgian buildings basking in the low sun, blending in with the orange and yellow hues of the Autumn trees. The sky is blue. We are so lucky to live in this extraordinary city. 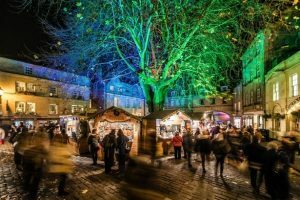 With Christmas comes the Bath Christmas Market that this year is from 22nd November until 9th December. It is a mighty event and one not to be missed if you can make it to Bath. Of course, you will need somewhere to stay. Every year, so many people tell us that they wish they had stayed a couple of nights or more as there is so much going on in the evenings as well as the daytime when it comes to the market and all the other Christmas events that are going on at this time of year. Our beautiful city has so much to offer. We have lots of independent shops so if you can’t find the perfect gift at the Christmas market there are hundreds and hundreds of other options. We have the big chains too, although we like to promote the independents as part of our business and community network in Bath. So that you can come to Bath and do your Christmas shopping, we have some very special offers on accommodation at our holiday homes. If you want a central apartment so that you can spend all day & evening shopping, eating and drinking, then do email us. If you fancy somewhere a little out of Bath with a fire and countryside walks we have offers on those too. We look forward to hearing from you. Happy Christmas Shopping! It seems a little quieter in Bath today; a beautiful sunny day that feels more like Spring than the advancing Autumn. Many schools have gone back and like lots of parents out there, we at the office have started to come up for air! The summer was SO busy & as usual, ours flew by in a haze of happy guests & sunshine through the windows. Bath was packed to the rafters as the summer sun heated up the streets and people from all over the world enjoyed our hot & happy city. We even managed to get a little bit of sun ourselves this year as we were blessed with so much of it. A great and busy Summer! Whilst mainly looking after our guests over the school holidays, we have also taken on more beautiful properties, giving everyone even more choice & variety. Watch our website as it grows & come and stay. Again, like the parents out there, we’re extremely proud of our lovely new additions and want to show them off! So whilst we’re quite grateful for the on-set of the colder weather & a little cool down, guests are now thinking about Christmas already, (oh good grief, did I say that word out loud?!). And between now and Christmas is definitely the best time of the year to visit Bath. It’s cooler, it’s relaxed, it’s cosy – we like that! Come and see the sights without being stifled, cosy up in the calm, bring your friends (or don’t!) and we hope to see you very soon! It’s hot in the city! Well we’re having a scorcher of a summer in Bath & the city is full of extremely happy visitors. If all you have to do is wander around Bath, smooch in coffee shops, sit outside restaurants & pose for photos by the river then this is the place to be! 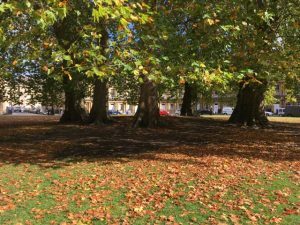 Bath is full of leafy parks & squares, cool places to eat and drink (both types of cool! ), wonderful gardens & air-conditioned shops. The heavenly rooftop pool at the Bath Thermae Spa is definitely calling out your name! And the stunning Georgian architecture looks even more majestic in the bright sunlight. The Roman Baths are lovely for a cool-off (no, don’t jump in!) as they are mostly underground & a have-to place to visit. We have another new holiday home right in the centre, next to Queen Square. It is so central and yet peaceful and cool inside. I would love to live there! It will be on our properties page any day now. Call us to ask about it. It sleeps 6, each bedroom on a different floor & is beautifully re-furbished, furnished & equipped. It’s like a calm, French beach house (without the beach!). For an incredible Summer holiday, come and stay with us. We have a variety of homes in terms of size & style and there’s something for everyone. Unless you want a beach; we don’t have a beach – but we have everything else. Including a brand new casino. Yes you heard right! And it’s actually rather beautiful – well worth a visit and you absolutely don’t have to gamble – watch the football (OMG, that’s another story for another day), have a drink, something to eat… and pretend you’re James Bond. You’ll be shaken not stirred. New Central Properties and June Offers – The Best Time of the Year! Wow, we’ve been busy! Our laundry collectors are building their muscles fast! But rather than give them a rest, we’ve reduced our June prices to give everyone a chance to visit Bath before the great School Holiday rush and to make the most of the June sunshine. We have some fabulous new properties and some fantastic special offers. In Broad Street we have a great new property with a roof terrace that can sleep 11 guests. It also has two large studio apartments that together sleep 9 guests. If you’d like the whole property for a group of 20 we can accommodate you and even have some extra beds on top of that if you are a bigger group. The roof terrace is perfect for this lovely weather that we’re having at the moment – couldn’t be better. And we have a Jacuzzi bath if you’d rather stay indoors. The whole house has just been finished to a high standard with Full Sky Packages and everything you could need to make your city centre stay just right. With so much going on in Bath in June, it’s the perfect opportunity to grab a bargain! We also have a new luxurious house in Crescent Gardens that sleeps 11 guests. Again, it has just been completely re-furbished with all you could need. Have a look at our very special reduced prices for the remainder of June and get in before Bath is full to the brim again for High Summer. 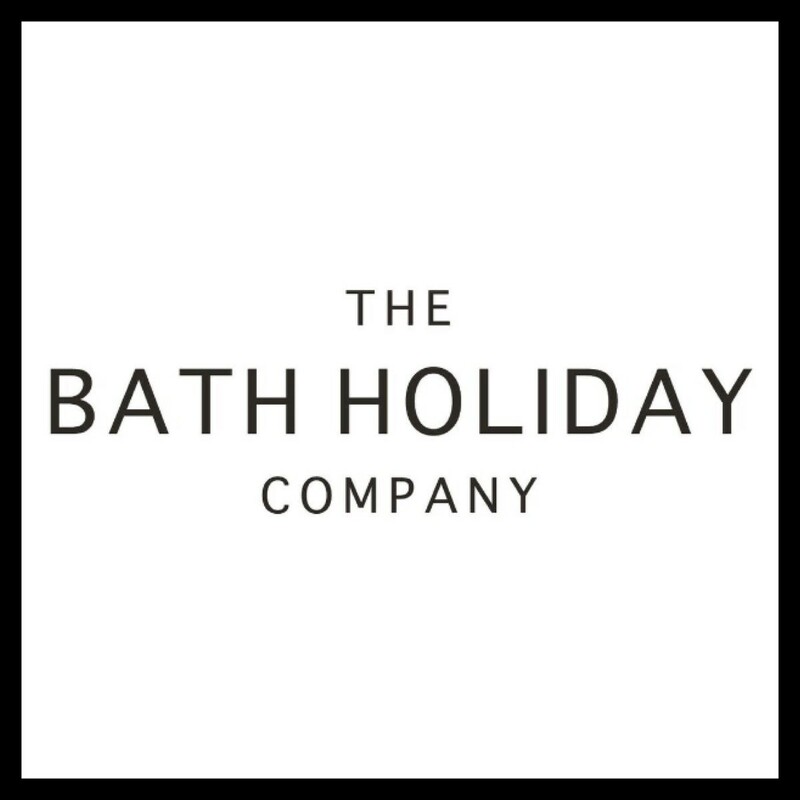 We have much more too – so please do contact us with your enquires and we’ll find the best fit for your stay in Bath. The Night Circus is Coming! Oh My Gosh, we are so excited here in the office of The Bath Holiday Company! 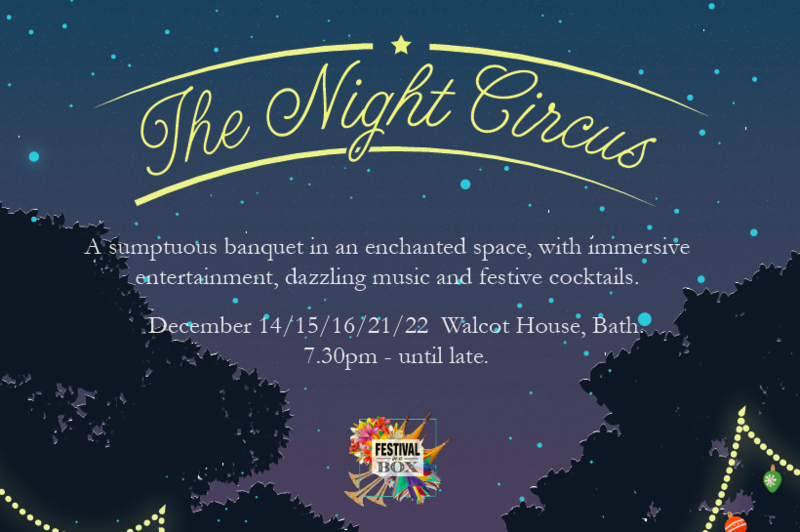 For our Christmas ‘do’, we are all going to The Night Circus at the newly refurbished (‘think urban Babington House’ according to the Bath Chronicle) Walcot House in Bath! And we can use our Pixie app to pay! We still have some availability left for accommodation with The Bath Holiday Company and are wavering our 2-night minimum stay, so if you don’t live in Bath, you can still come to The Night Circus! Call or email us to stay at one of our incredible townhouses (the whole office can stay!) or one of our apartments for smaller groups. To book a stay on any of these nights; 14/15/16/21/22 December, call 01225 571234 quoting ‘The Night Circus’ or e-mail us at hello@holiday-lets.com You can even buy discounted tickets as part of a package with us, just ask Dan. Time to put your woollies on… and sometimes your wellies! Autumn is definitely here and Bath is looking especially beautiful. The trees are turning and the leaves are dropping, making such a lovely backdrop to our golden–coloured buildings. We are cosy in the office preparing for our Winter guests and making sure that we have some very special offers available. We have some more exceptional properties to offer – see our Queen Square and Chapel Row properties – perfect for keeping warm and relaxing after a day shopping and sightseeing in Bath. The Bath Magazine wrote a lovely article about The House on Queen Square – please have a look, it’s on page 116 and 117. And look out for our article coming up in the Christmas edition of InBath. The clocks go back this Sunday (I really don’t understand why! ), so the evenings will be darker and although I hate to say it, Christmas is coming to Bath! The lights are in situ, waiting to be turned on – no official date released yet but it will be around 14th November – and the Christmas Market is planned for 23rd November until 10th December. Bath is always incredible once it’s decorated for Christmas, even for Bath Bah Humbugs like me! Before that, is the annual Bath City Centre firework display on 4th November. Always a lot of fun! Then you can start thinking about Christmas – yikes! Have you done your shopping yet?! We’re feeling quite excited in the office. Not because we’re going on holiday – because we’re not; but because so many of our clients are off travelling whilst we look after their homes for them. It’s very rewarding to be able to offer gorgeous homes in Bath and in the beautiful countryside around whilst helping their lovely owners to go off and travel themselves. We have covered Morocco, Spain, France, Italy, Greece – and it makes us feel so happy to help enable this. In return we can offer their homes to guests from all over the world. A great exchange! The last thing one of our clients said to me before he packed his car for Spain – was “thank you so much for doing this, we wouldn’t be able to do it without you”. Whats on in Bath… there is so much to do and see in Bath, it’s almost too much to keep up with. 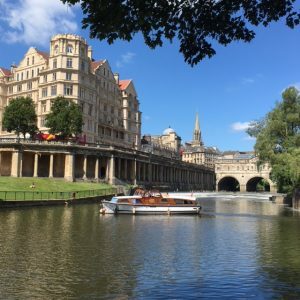 Our friends and colleagues at Visit Bath do a sterling job of keeping everyone abreast of all the best things to do in Bath and their new visuals are brilliant in our opinion. Have a look at their site to see what tickles your fancy! Well, it’s been all fun here at The Bath Holiday Company! That’s not strictly true actually because we’ve all been working incredibly hard getting all our new properties ready to offer to our guests! We are terribly excited about the unique homes we have and we’re so proud of their quirkiness and character. You’re going to love them! Whether you’d like to stay on a farm, in a chapel, in a country cottage or a city apartment, we’ve got an amazing choice for you. 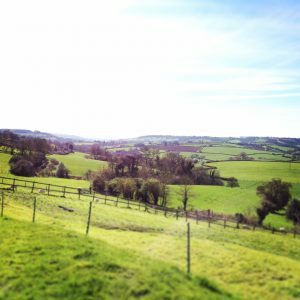 We’re so lucky in Bath to have such beautiful countryside all around the city and we can now offer you rural places to stay that are very close to Bath to give you the best of both worlds. Look at the ‘Our Properties’ page for more details. Crow’s Nest is owned by the lovely Caro, whose nickname is Crow. This nest is one that she would love to live in herself but she lives in the farmhouse so that she can look after the animals on the farm and make sure that you have fresh produce to buy from her fabulous farm shop. Do feel free to have a gentle wander and see the newborn lambs, one of whom Caro bottle-feeds herself. Crow’s Nest has spectacular views that you have to see to believe and is a very special place to stay. It’ll get booked up fast so take advantage of our introductory offers and get in quick in case Caro moves in herself! The Old Inn Farmhouse also has converted farm buildings to offer you. The Hare, The Pheasant and The Partridge have been completely renovated into luxurious holiday apartments with everything you need for a lovely relaxing stay. The owners have left no stone unturned to make sure that you are cosy and comfy. Again, just a short drive to Bath and very special introductory offers available. Book all three if you want to share with friends or family! If you like quaint English Wiltshire villages with their lovely stone, historic churches, village cafés & pubs, then we have Roman Cottage in Colerne for you. A cute, cosy cottage, great for a couple, but with room to bring your baby or someone else to sleep in your room. It’s very peaceful here and very romantic if you’re that way inclined. Another beautiful building and more very special introductory offers. And again, if there are lots of you, we of course have Euridge Cottages just up the road too… We are spoiling you! We’ll keep you posted on our other new holiday lets. The converted chapel may need its own special mention. I did get very excited when I had a look around – amazing place! Watch this space! 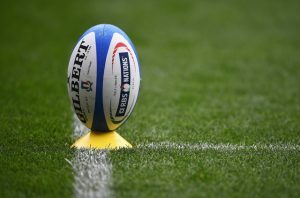 Here at The Bath Holiday Company we love our rugby so we’re so happy that the Six Nations tournament is upon us. A weekend of rugby is the best kind of weekend in our view! (We love all sport actually!) It’s great to see the Bath Rugby players being picked for their countries and Bath have always featured heavily in the Six Nations. I remember a few years ago there being 9 of our players in the England squad! Wins for England, Wales, Scotland and Ireland were great to watch. If you visit Bath during these games, the pubs are bursting! It’s a great atmosphere. And of course when Bath themselves are playing, the city is packed to capacity and buzzing! If you can’t get a ticket it is almost as much fun to watch it in a pub in Bath and to experience the street buzz. If you open the windows in a couple of our holiday let apartments you can enjoy the real roars from the crowd whilst watching it on the tv! It’s also possible to watch the big screen at the ground from across the river and really feel the noise! You can’t get much closer than that to any ground without a ticket. With Spring just around the corner and the sun already starting to shine on our Recreation Ground here, right in the centre of the city, things are looking up. We have a very special, old-fashioned ground with unique views here in Bath. 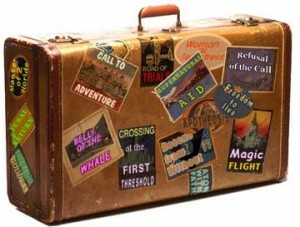 If you are lucky enough to get a ticket, come and stay at one of our holiday homes just a hop, skip and a jump away! Don’t jump straight back into the car and go home! Make a few days of it, enjoy the shopping, restaurants and cafes too and bring the family. Make yourselves at home. It’ll be a few days to remember I promise!